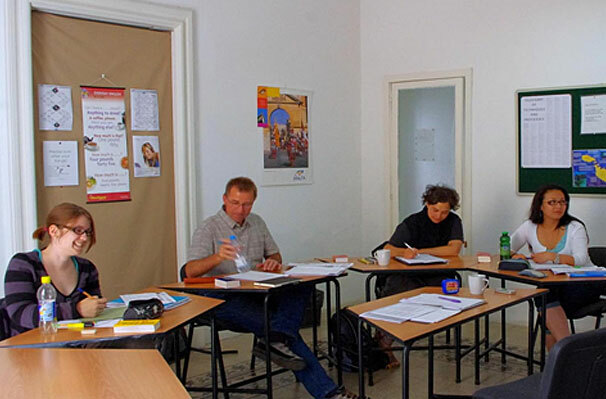 Some of you may know, we are pleased to announce that we have recently opened a school in Valetta, Malta. 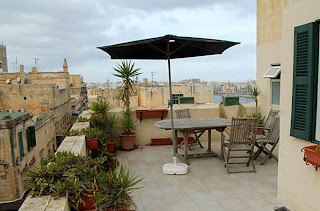 Valetta is a UNESCO world heritage city built by the knights of Malta in the 15th Century. 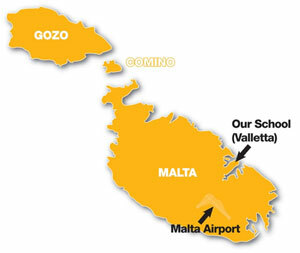 Good to know: Amongst all the schools in Malta, we are one of only two schools whose license has been granted for the capital, Valetta. 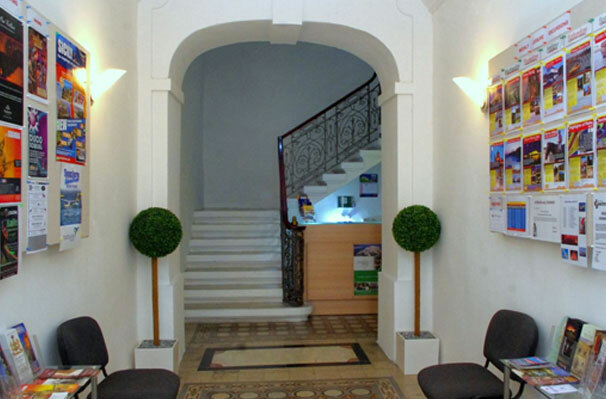 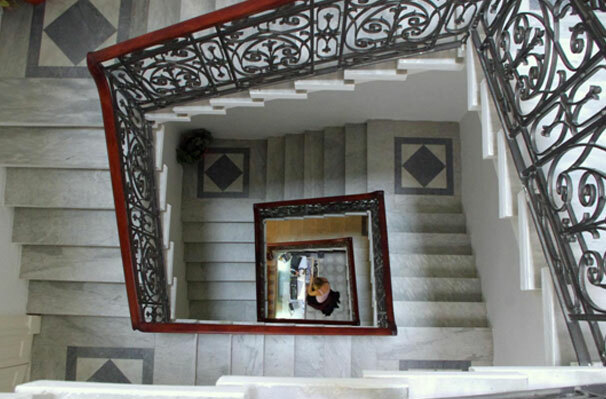 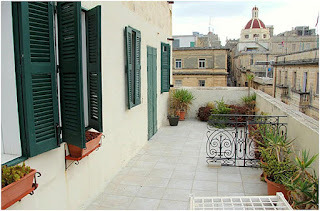 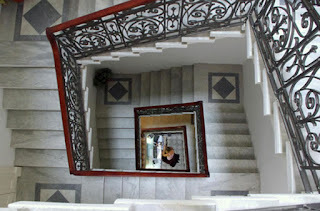 The school building is a traditional Maltese house that has been refurbished to retain all of its period. It is centrally located in a quiet street close to the town centre. Air conditioned comfort with natural light all year round comfort. 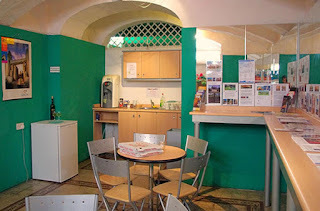 Cafeteria & lounge area leading to internal courtyard. 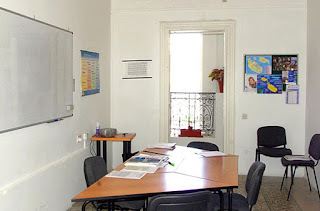 Ready to join us? 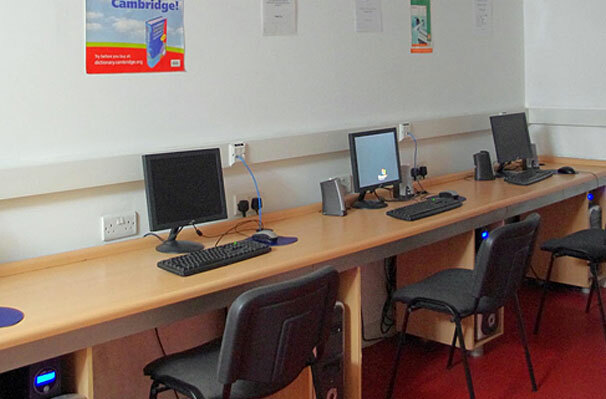 Contact us on info@cavendishschool.com. We will provide you with all the information you need.